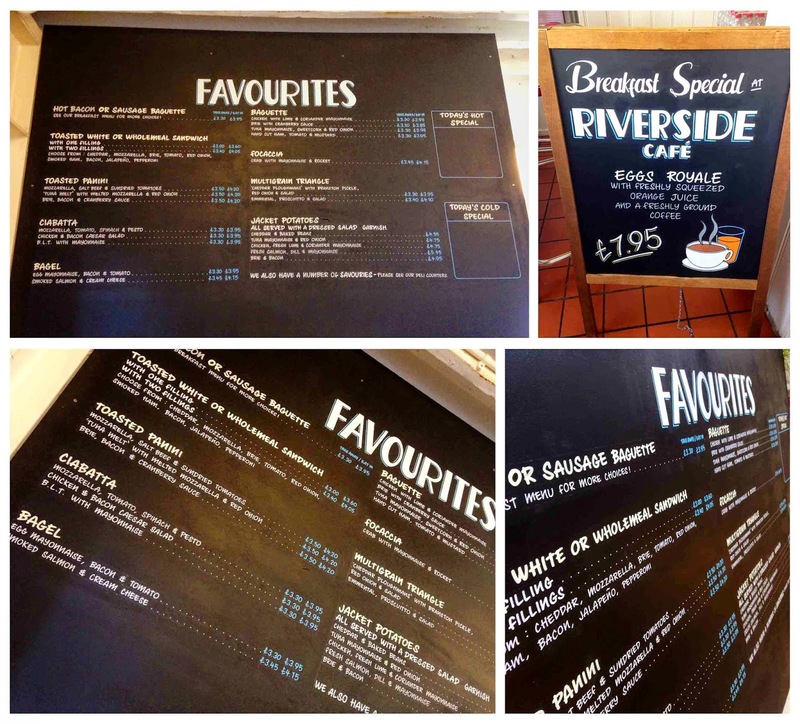 Chalkboard and blackboard sign writing. Sussex, Kent and Surrey. The Brickmakers Arms pub, near Uckfield. 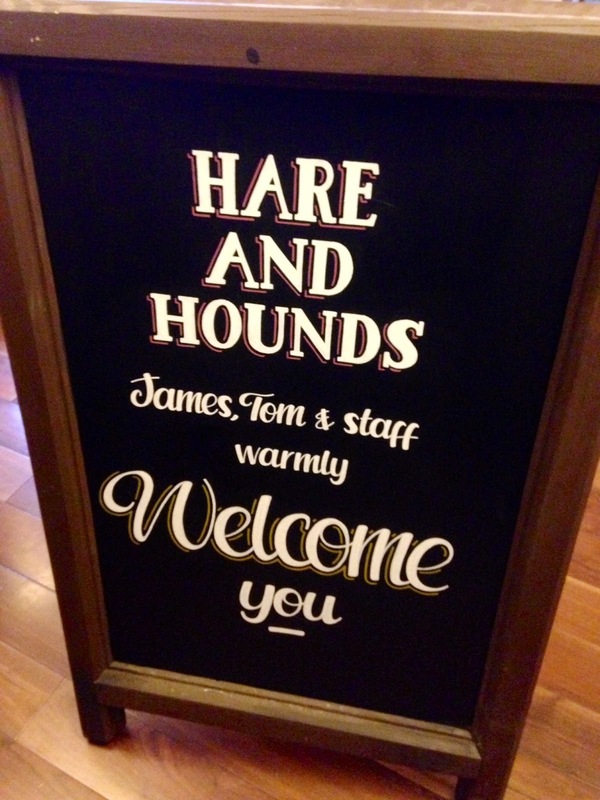 The Hare and Hounds pub, near Uckfield. Falmer and East Slope Bar at the University of Sussex. 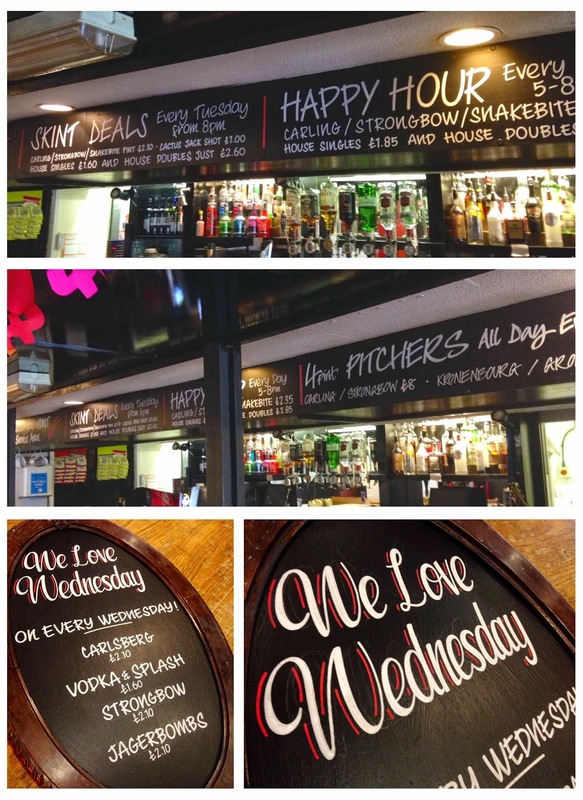 Pub chalkboards and sign writing. Three small 'Challenge 25' bar-top boards for The Hobgoblin pub, Brighton. 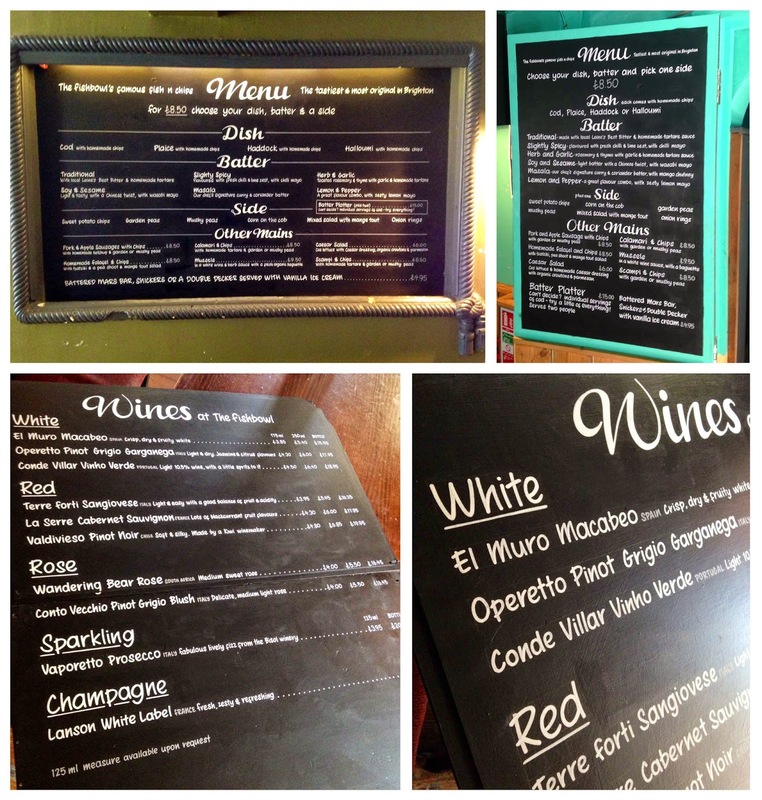 Chalk wine lists and blackboards. Chalkboard art and sign writing. 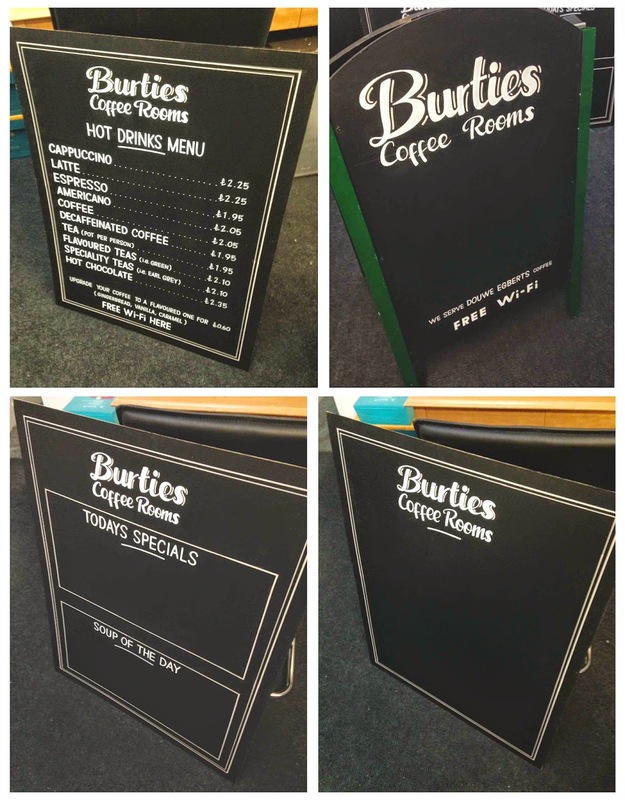 Simple, bold chalkboards for The Burlington Hotel in Eastbourne. 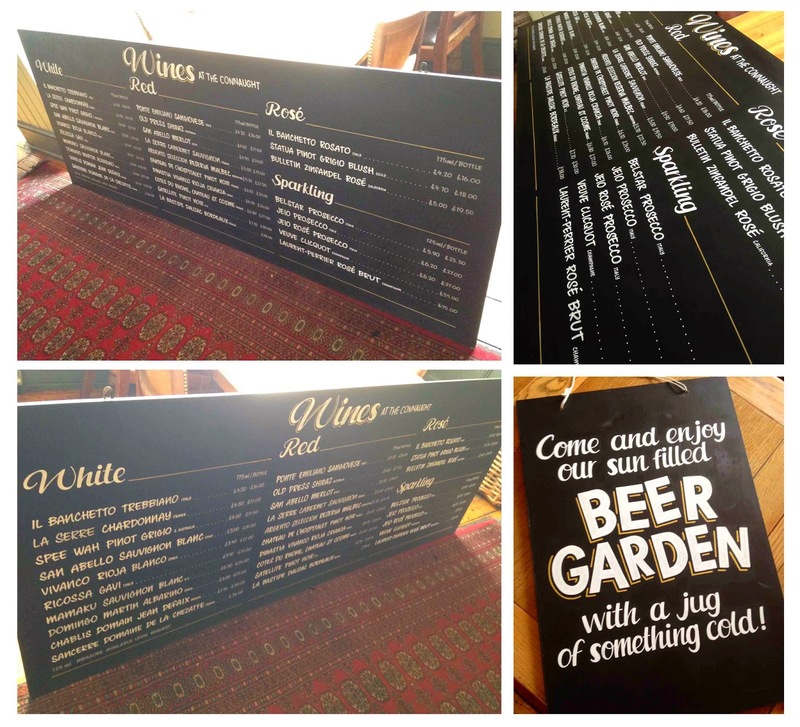 More sign writing of various boards for The Lamb Inn, Hooe. Chalkboard sign writing. Like, all week. Assorted boards at the Devils Dyke pub, Brighton. View from the top of Devils Dyke - amazing. 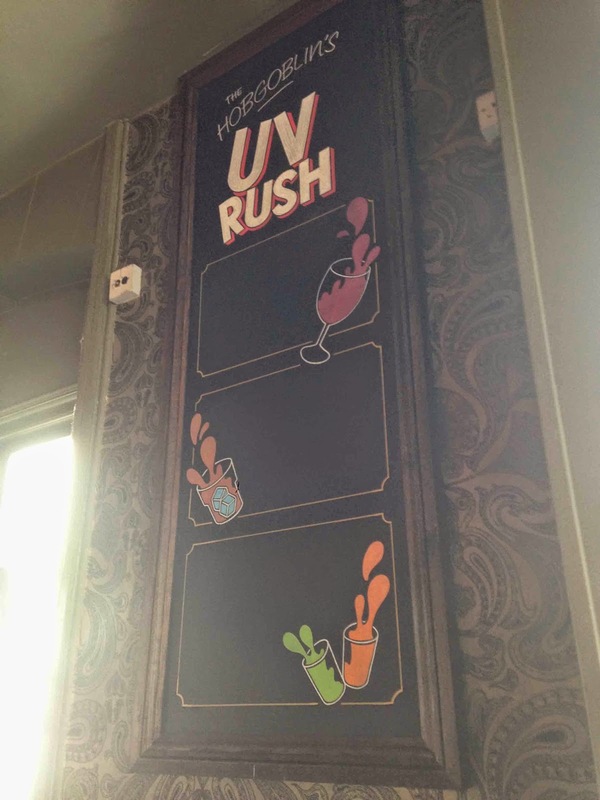 Work-in-progress UV chalkboard for The Hobgoblin pub, Brighton. 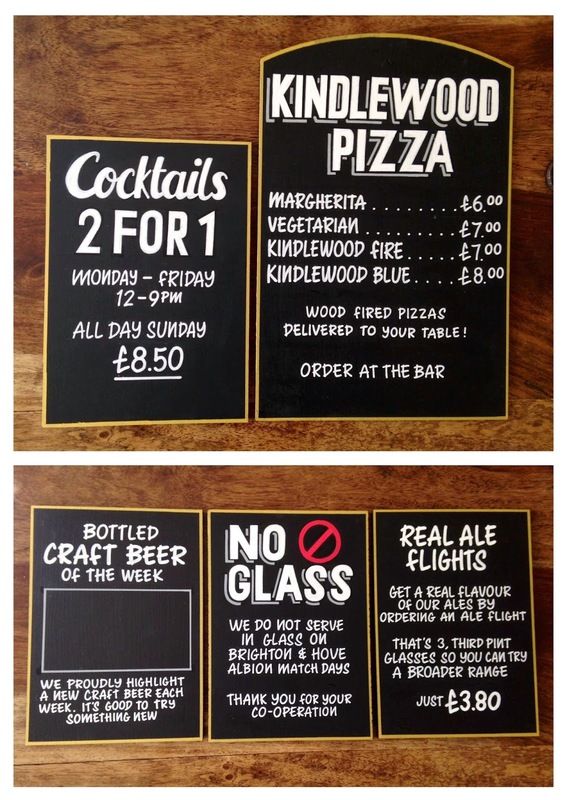 Boards for The Park View pub, Brighton. 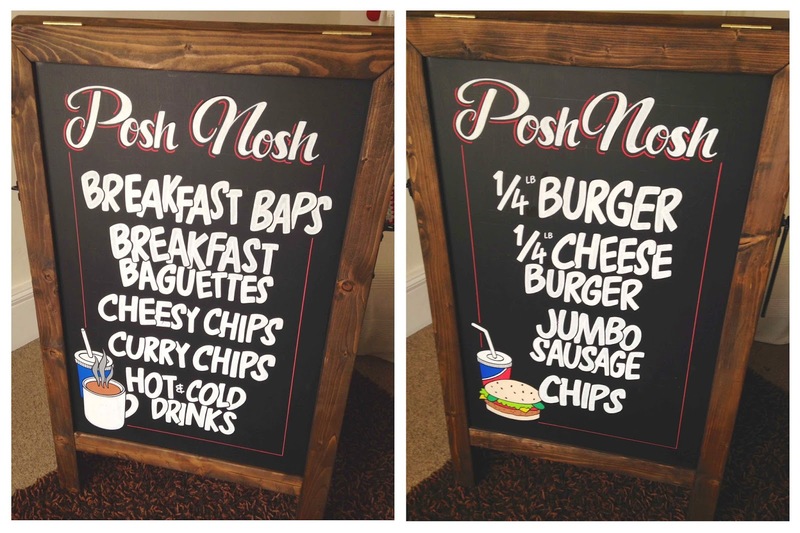 Quick double-sided board for Posh Nosh. 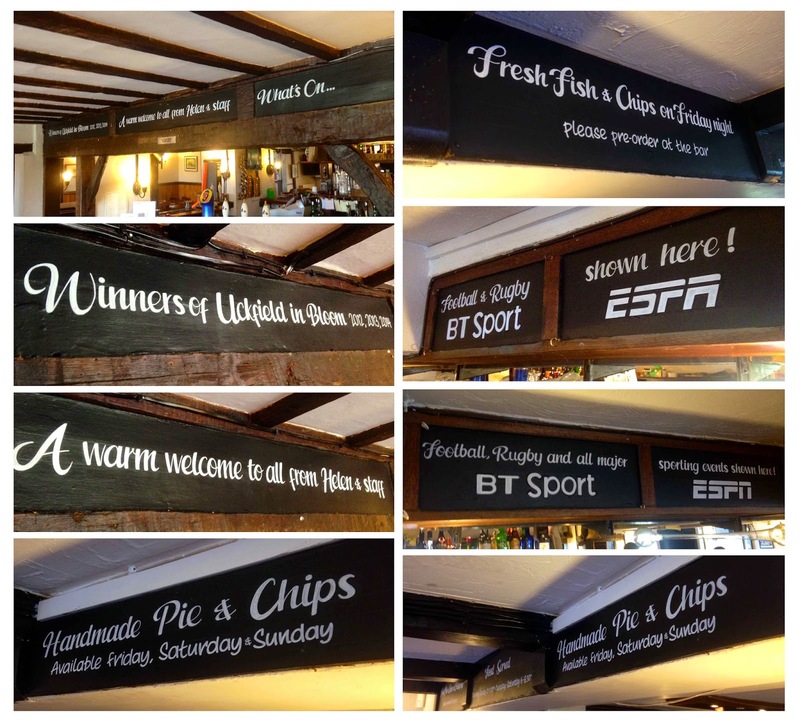 Boards for The Connaught pub, Hove. 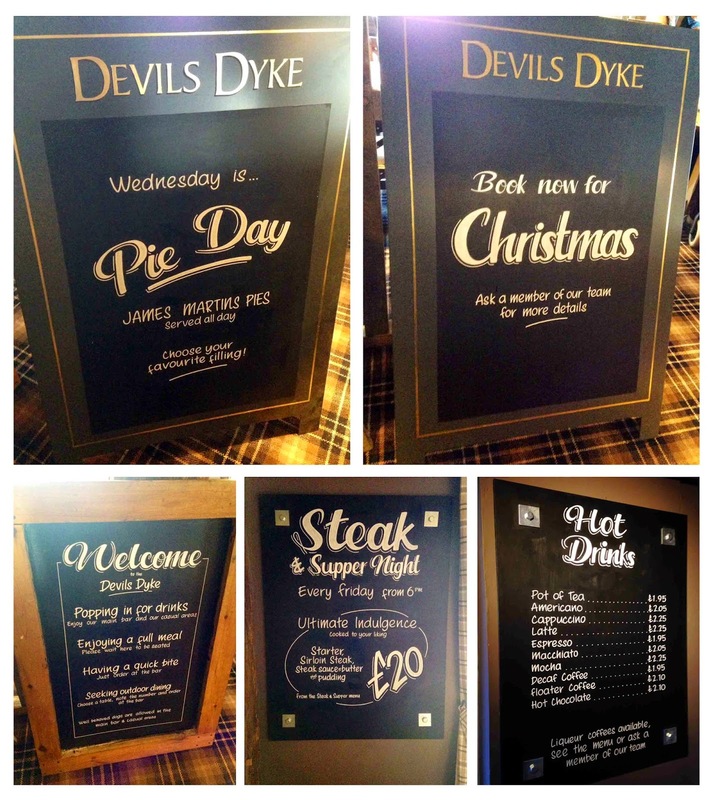 Sign writing and blackboard bookings for Christmas! 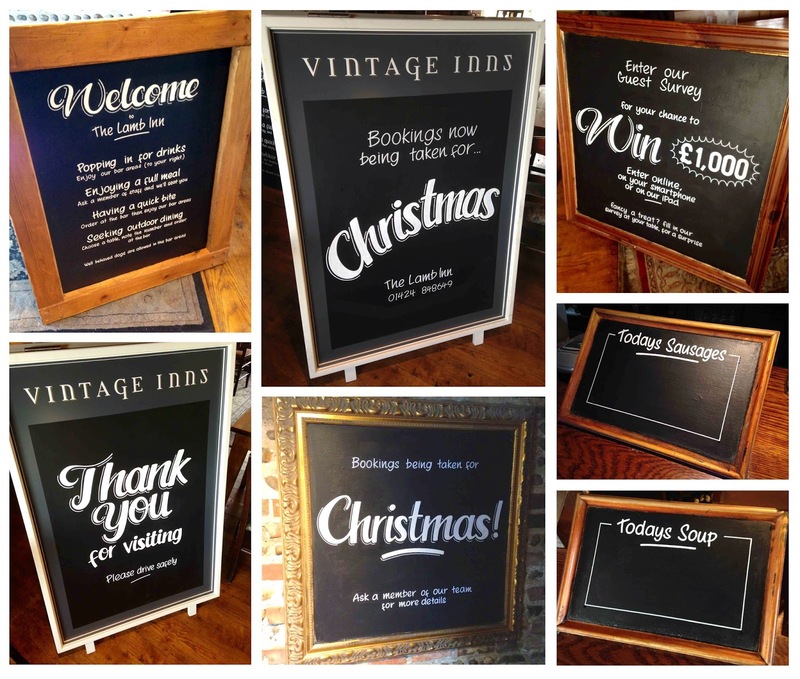 It's just turned August and already I am taking bookings for various chalkboards, blackboards and signage with a Christmas theme. 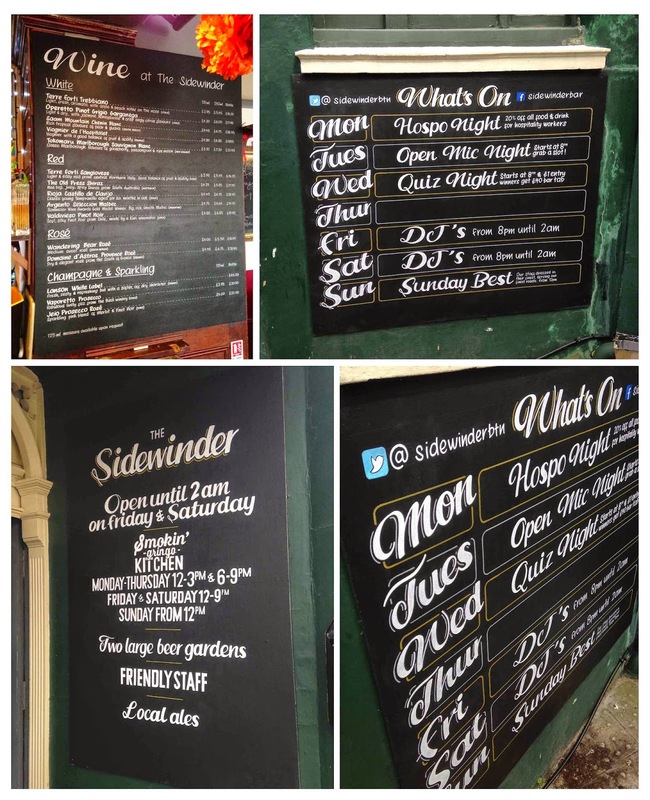 So whether you'd like to advertise a set menu for the big day itself or simply place a pavement board outside alerting people to your opening hours, gimme a shout. Chalkboards, blackboards and a lot of coffee. 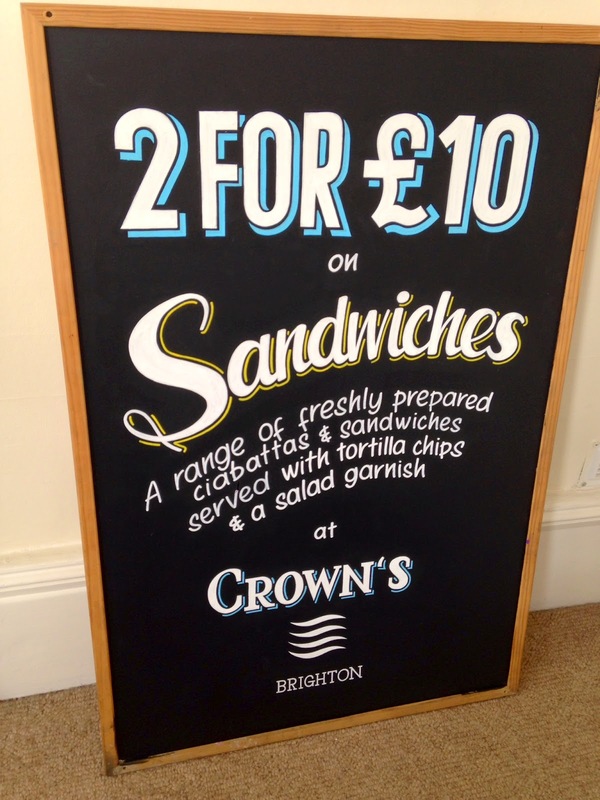 Wall-mounted board for Crown's pub in Brighton. 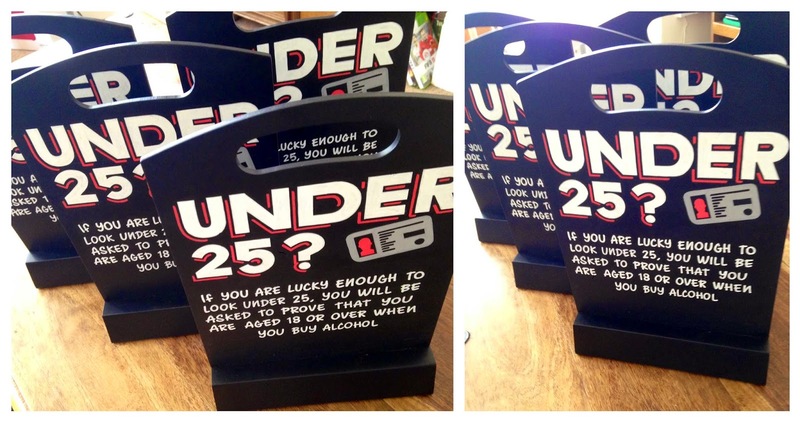 Tombstone boards for a few pubs in Brighton. 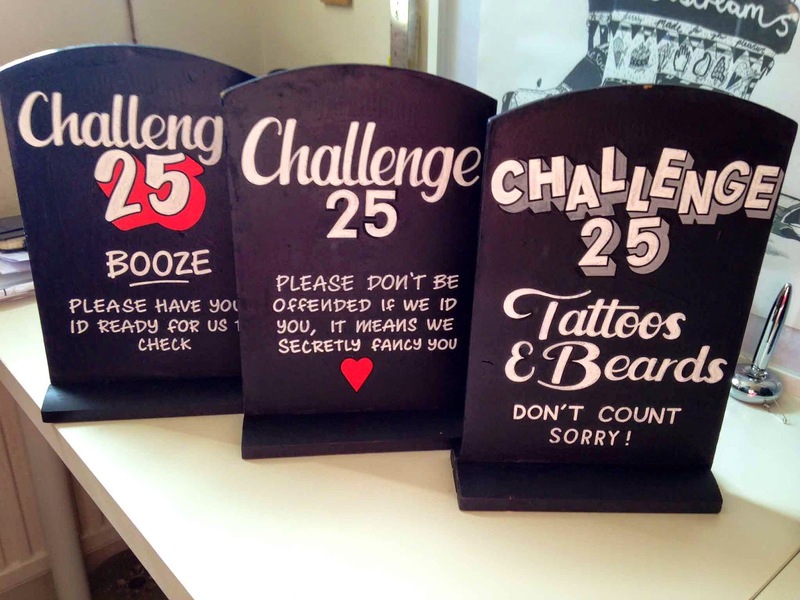 Tombstone boards for The Queens Head in Brighton. 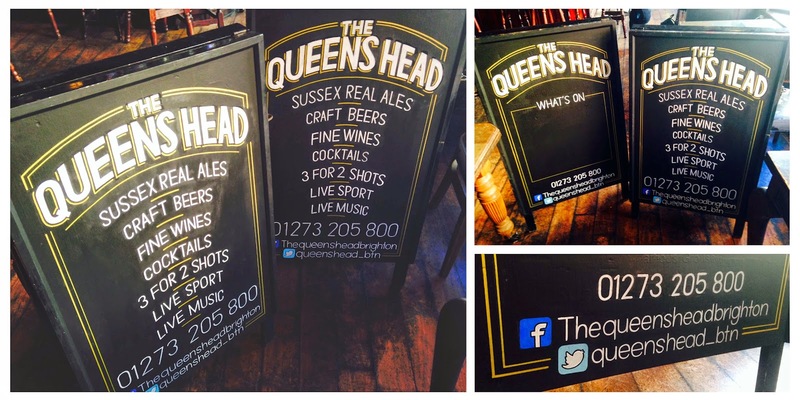 Double-sided A-board for The Queens Head in Brighton. 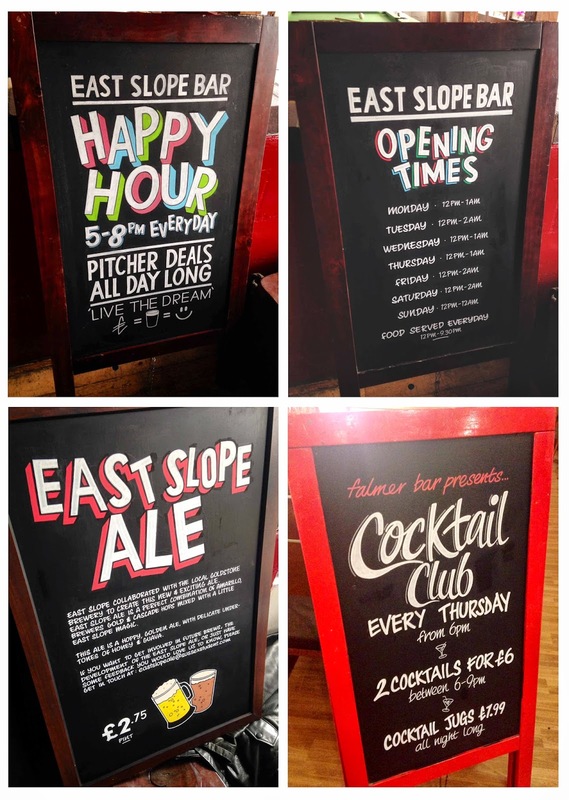 Drinkin Brighton pub chalkboards and blackboards. 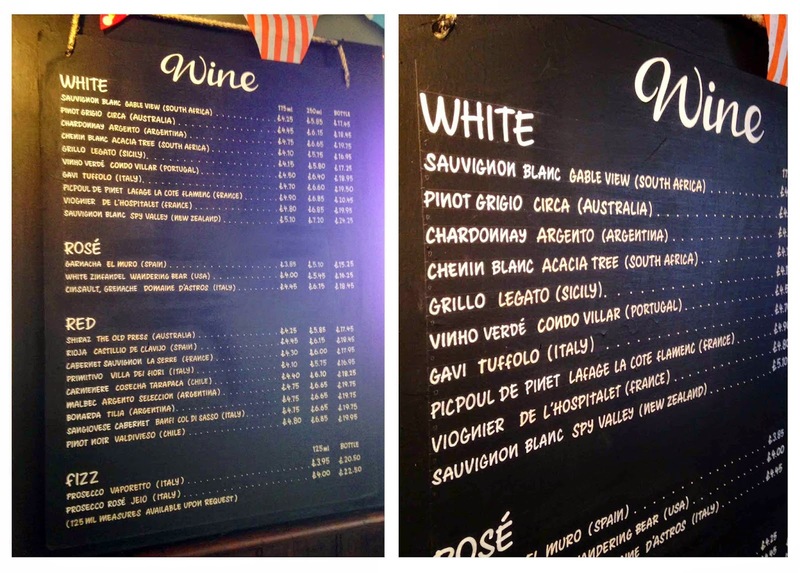 Wine list at The Bath Arms, Brighton. 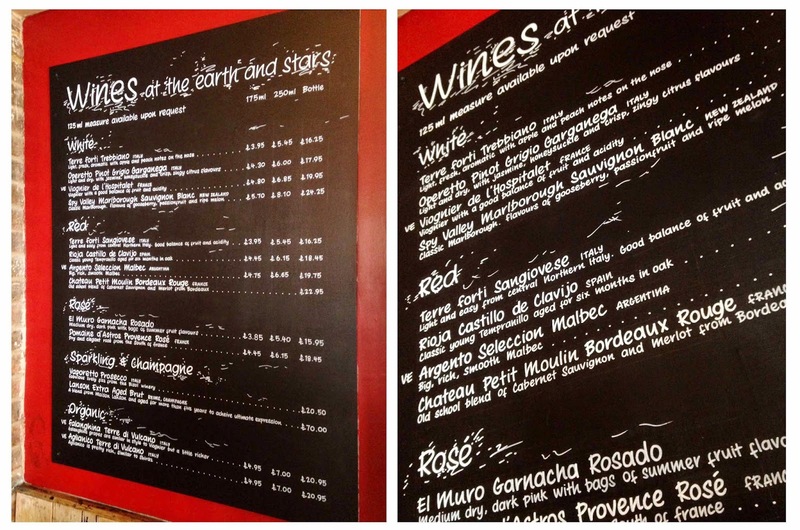 Menus and a wine list at The Fishbowl, Brighton. 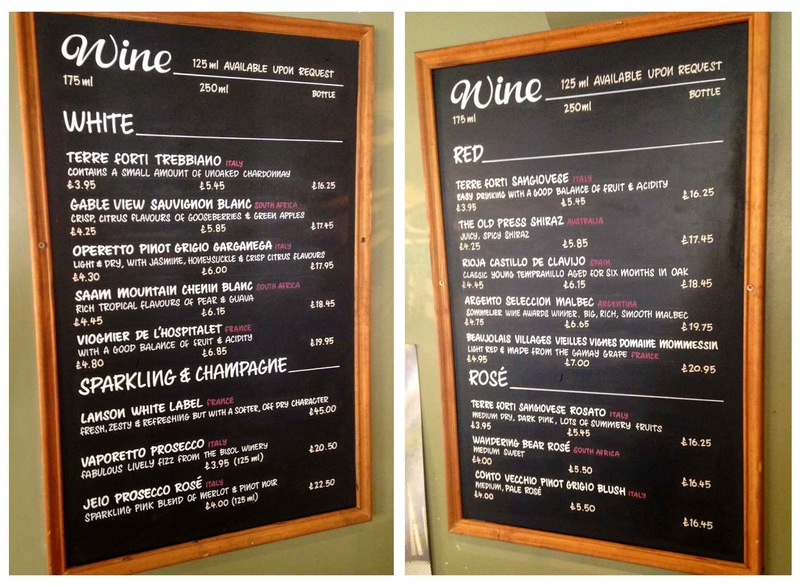 Wine list at The Fountainhead, Brighton. 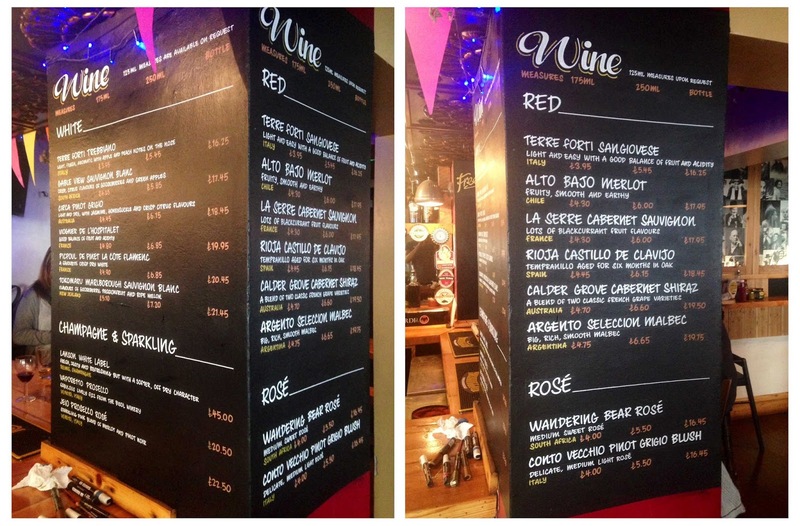 Advert, what's on and wine list boards for The Sidewinder, Brighton. 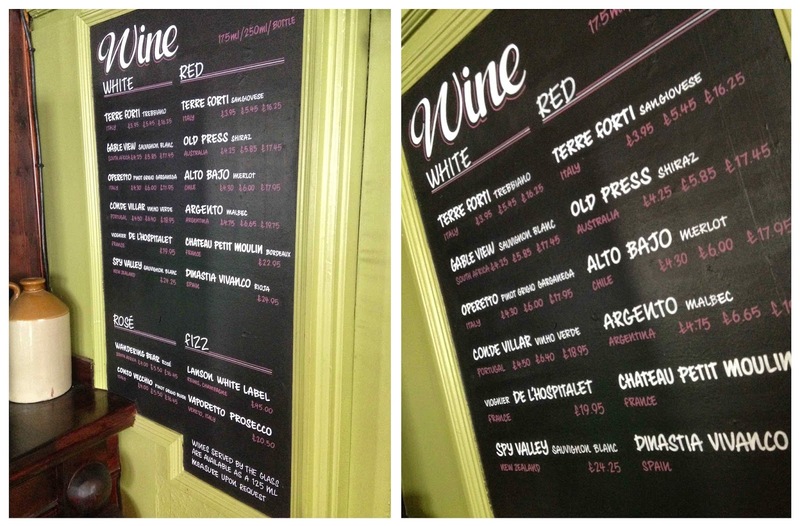 Wine list alterations for The White Rabbit, Brighton.